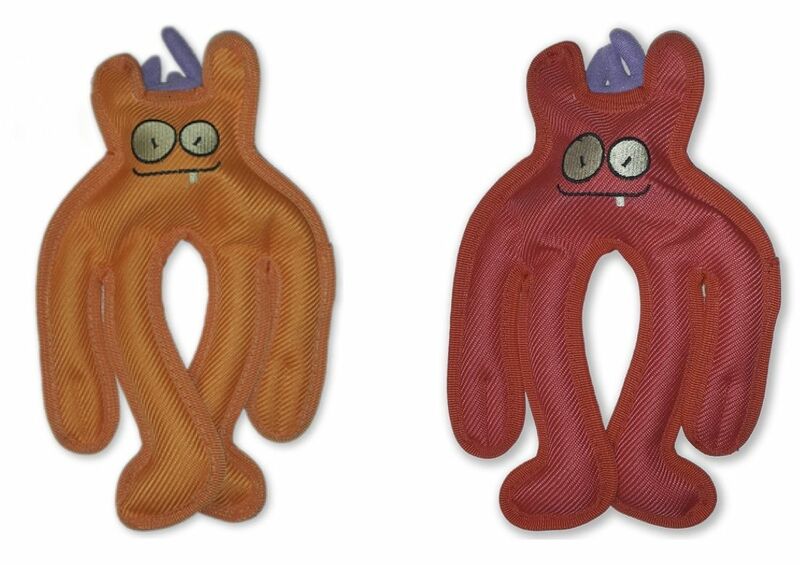 These Alien Loopies Toys are tough alien and perfect for floating or flying play. Their ability to whip through the air with dangling arms is both eye catching and funny. The small size Orange Specter designed for the smaller breeds is 8". 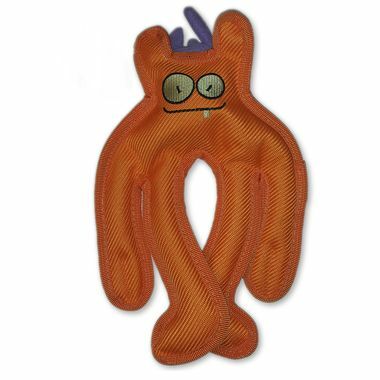 Loopies Specter Alien Tough Toy in orange comes in one size, Small. The small size Orange Specter designed for the smaller breeds is 8".